When you’re looking for that perfect wedding day, there’s no better or more impressive wedding car hire than a Lamborghini. We’ve supplied Lamborghinis to couples throughout the UK and offer a second-to-none wedding day hire service that’s willing to go the extra mile to ensure a perfect experience. From the majestic Lamborghini LP560 Spyder, through to the classic Lamborghini Countach, we can supply any of our models to any part of the UK. What’s more, for those looking to wed abroad, we can even ensure delivery to the European mainland for selected models. 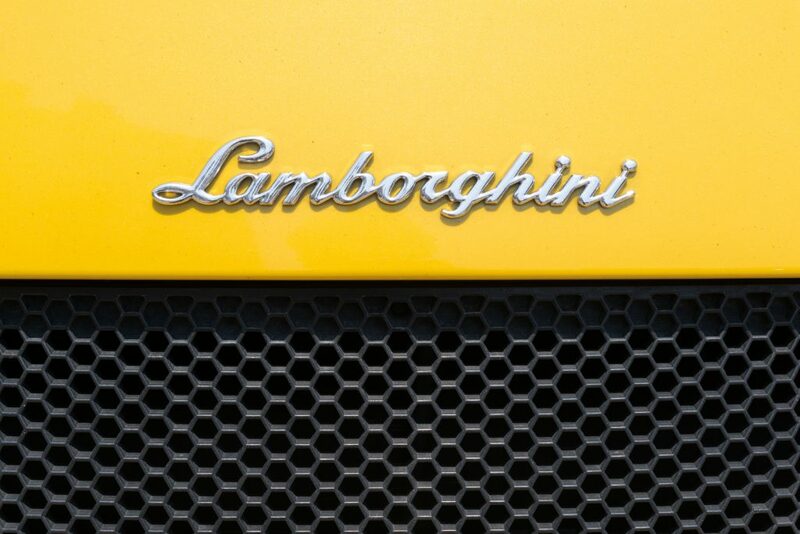 If you’re interested in a Lamborghini rental service in the UK, we can deliver your wedding car to your doorstep for as little as £1.50 +VAT per mile from our central London offices. As we know both partners usually enjoy a spin in their wedding car, we offer the possibility of additional drivers to be included on the insurance papers at the rate of £20 +VAT per individual per day. For those aged between 25 and 28, additional checks will have to be made by our insurers before approval can take place. Once approved, those within this age bracket may be insured to drive their Lamborghini rental car at the price of £35 +VAT per day. Upon booking, ID must be presented before handover can take place. There must be at least two forms of ID (passport and driver’s licence), plus two letters containing proof of current address. These can be bank statements and utility bills but must be dated within three months of the start of the rental date. It’s also worth knowing that additional miles can be booked on all our UK Lamborghini wedding hire services with a 25% discount. 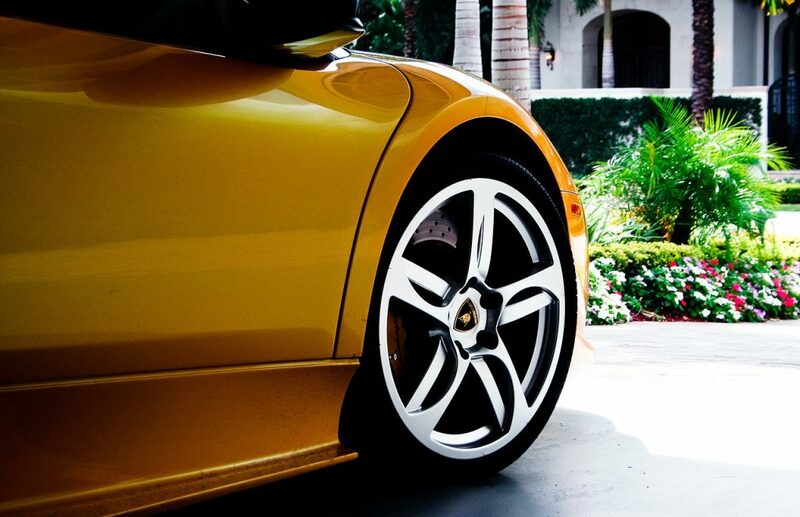 Contact us today for more information on our supercar wedding hires and how we can help cater for every possible need.